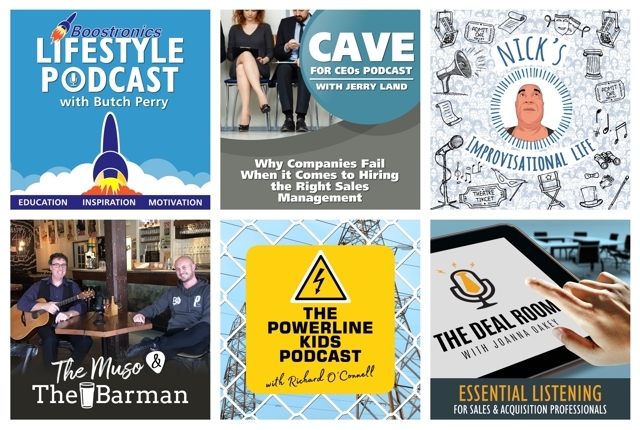 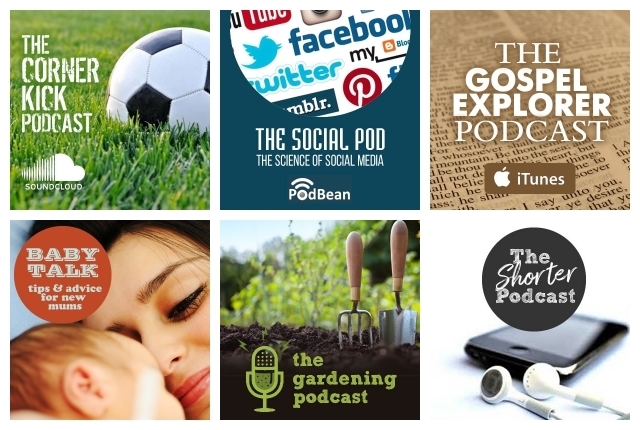 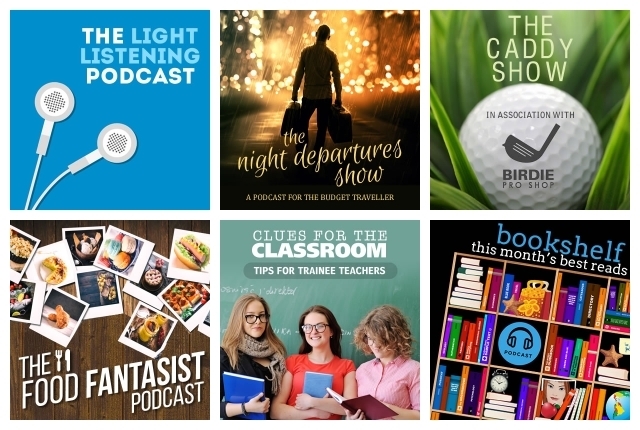 Podcast cover artwork can often be the first thing a podcast listener will see when browsing or searching for content. 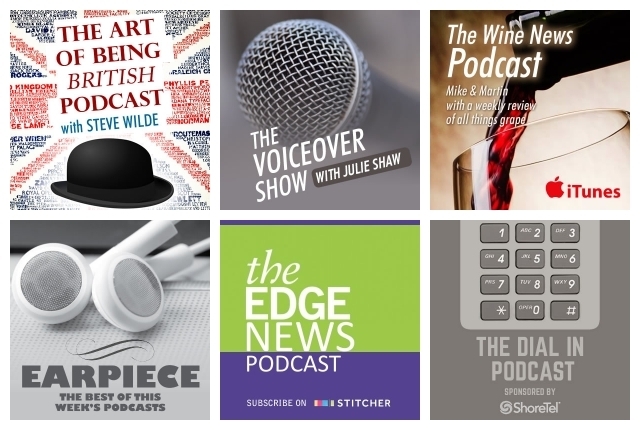 I produce high resolution images that look great in podcast players and on streaming websites. 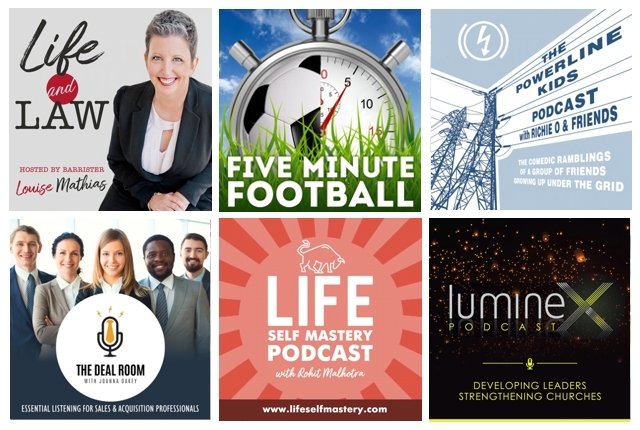 I design for a variety of image sizes using distinctive, relevant artwork that communicates the subject of the podcast in an authentic way.